Sherwin Nuland: What Does Electroshock Therapy Feel Like? Sherwin Nuland is a successful surgeon and author known for his bestselling books on the nature of life and death. But 40 years ago, he faced spending the rest of his life in a mental institution. Nuland describes how electroshock therapy gave him a second lease on life. What Does Electroshock Therapy Feel Like? I use the term miracle – the only miracle that psychiatry has – and yes, to me, it was a miracle. 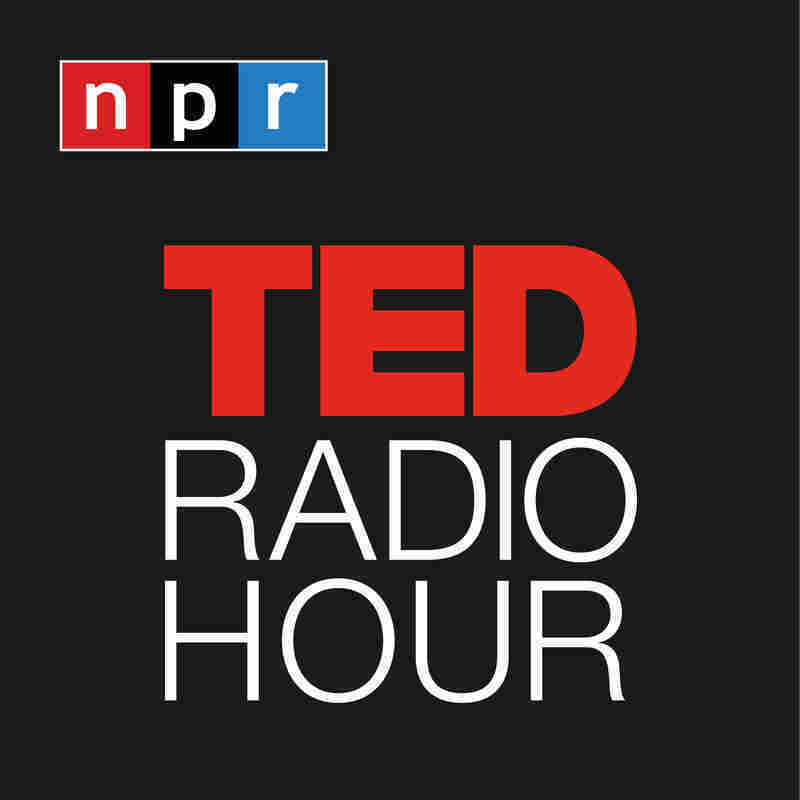 Part 1 of the TED Radio Hour episode Turning Points. Watch Sherwin Nuland's other TEDTalk on hope. Sherwin Nuland is a successful surgeon and author known for his bestselling books on the nature of life and death. But 40 years ago, he faced spending the rest of his life in a mental institution. Nuland describes how electroshock therapy gave him a second lease on life. Sherwin Nuland was a practicing surgeon for 30 years and treated more than 10,000 patients. He then turned to writing about life, death, morality and aging, exploring what there is to people beyond their anatomy. His 1995 book How We Die: Reflections on Life's Final Chapter demystifies the process of dying. Through stories of real patients and his own family, he examines the seven most common causes of death and their effects. The book won the National Book Award and was a finalist for the Pulitzer Prize. His latest book is The Art of Aging: A Doctor's Prescription for Well-Being.